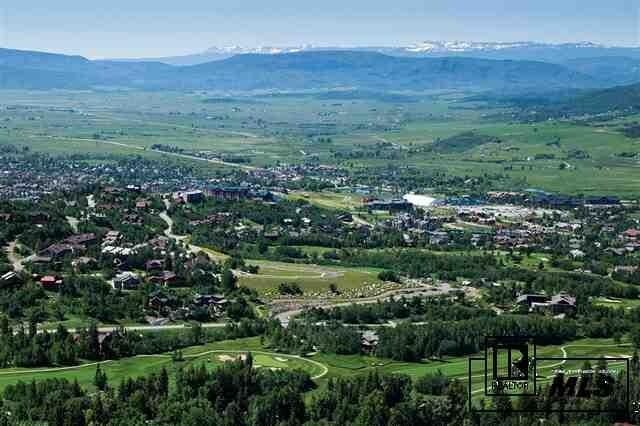 One of the best streets in Steamboat. 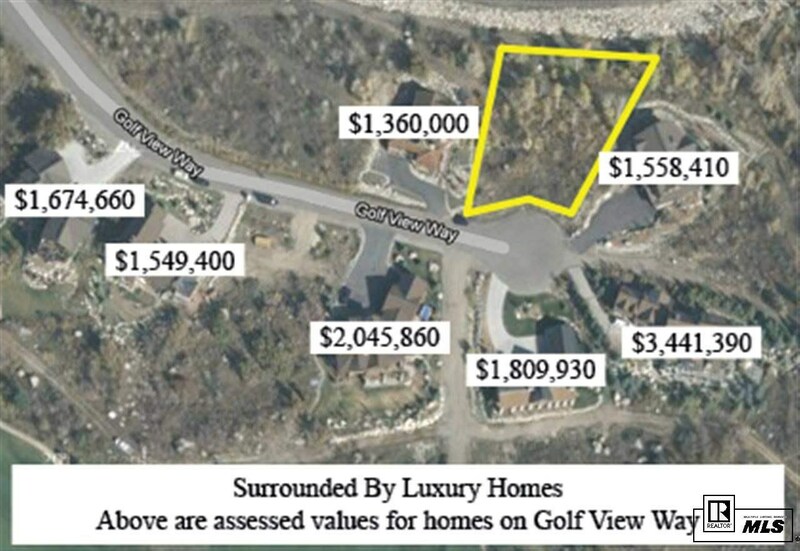 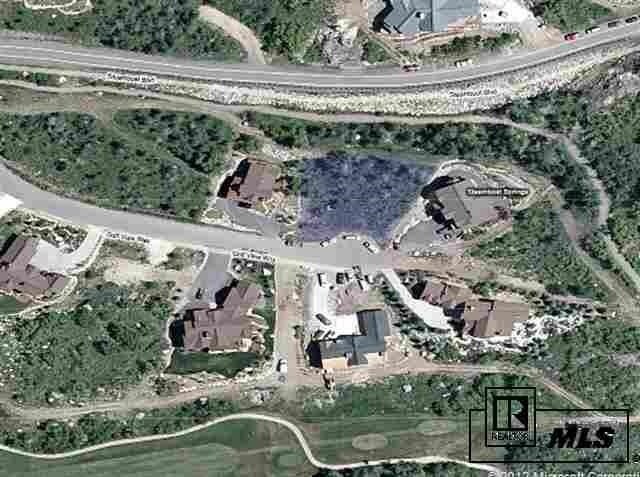 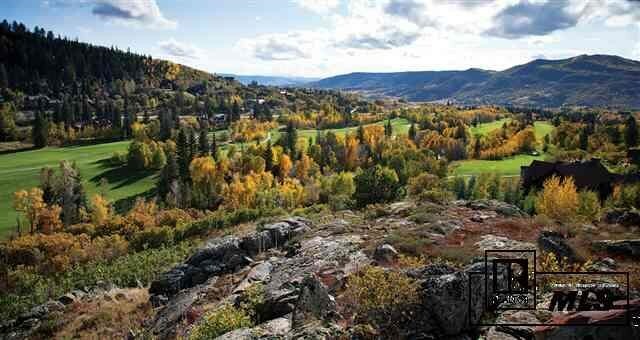 Located on Golf View Way, a cul-de-sac of Steamboat’s finer homes, lot 91 has panoramic views of the south valley, Flat Tops and Steamboat ski area. 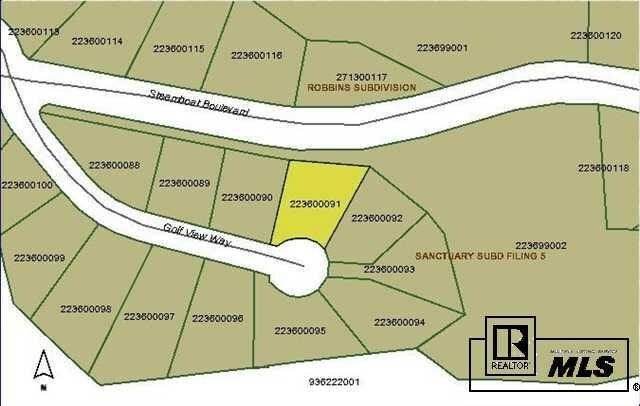 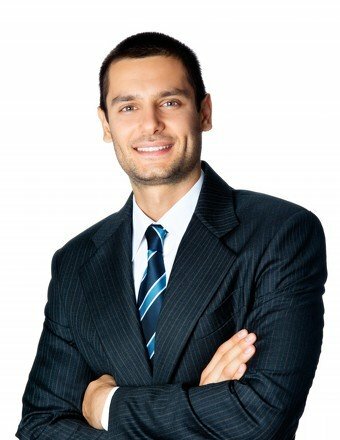 Surrounded by well-appointed homes, this lot offers a great opportunity to build the home of your dreams.